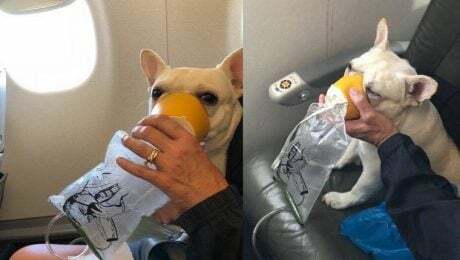 Darcy the French Bulldog showed symptoms of hypoxia during a JetBlue flight, but luckily the dog-loving attendants provided her with an oxygen mask and saved her life. Some pups go all out when it comes to causing a ruckus, and luckily there are good people in the world who would stop planes, trains, and automobiles to keep them safe. 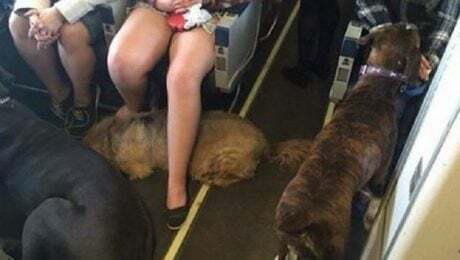 Fort McMurray residents were forced to evacuate due to an approaching wildfire, and two Canadian airlines are allowing them to bring their pets on flights as they flee. 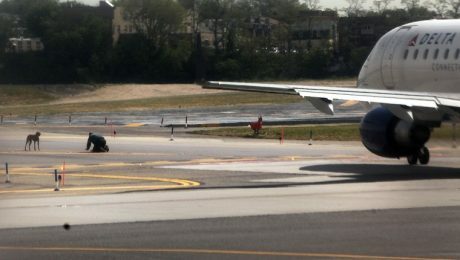 Delta Airlines will discontinue their service that allows pets to be checked with luggage to ride in the cargo holds of their planes. This comes in the wake of 74 pet deaths over the past decade.